New iPhone 7, according to reports, will be announced in September, but speculation about how it will look like new, being built now. 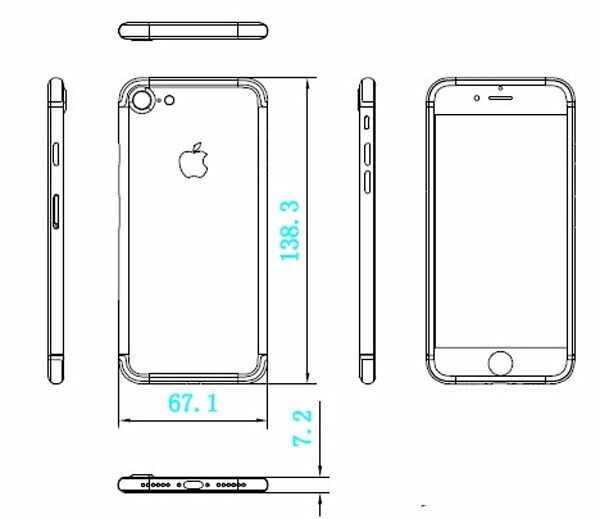 The publication Letemsvetemapplem, citing intelligence sources in China, has published a schematic of an image that allegedly shows the 4.7-inch iPhone 7 and iPhone 7 Plus with a 5.5-inch screen. 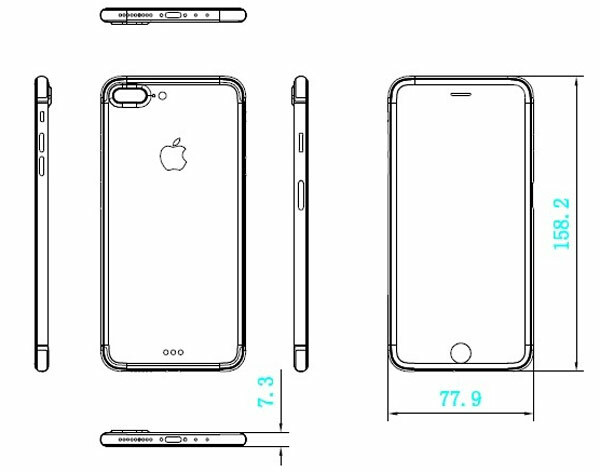 According to these drawings, the iPhone 7 will be slightly thicker predecessor — 7.2 mm instead of 7.1 mm, while the dimensions of the iPhone 7 Plus will be exactly the same as the predecessor. But this, apparently, is not the only change in the design of the smartphone, although the outlines of the hull and the main controls will do without drastic processing. On the schematic picture you can see a new kind of plastic inserts for the antennas, which now encircle the body of the smartphone. You can also say goodbye to standard 3.5-mm connector, which place the iPhone 7 will come the second speaker. The greatest interest is a schematic of the iPhone 7 Plus. First, in the illustration you can see the connector Smart Connector, even though sources at different times denied this information. Secondly, the phone’s display stretches from edge-to-edge” front panel. If this is not an error on the image, then we are talking about a new design solution, which is in early may, told blogger John Gruber, citing sources close to Apple. In the past we have seen frameless smartphone Sharp, ZTE and Sony, but they are not yet widespread. It is possible that “Apple” product will set a new trend in the smartphone market. 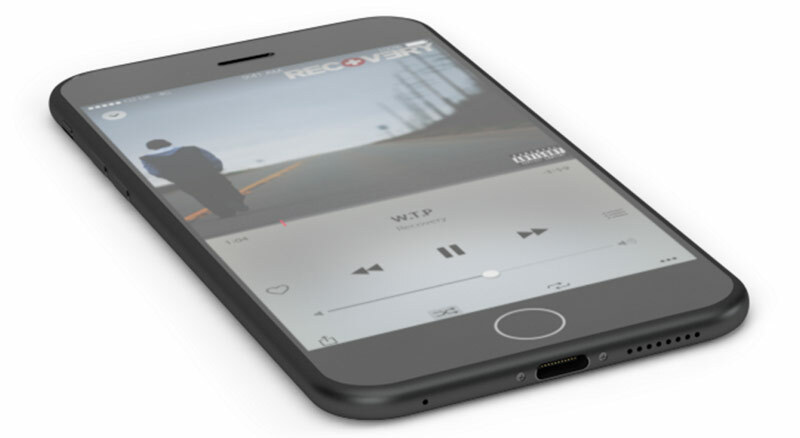 Opinions about what the iPhone 7 and iPhone 7 Plus will generally be similar to the current generation of smartphones, shared by other sources. Also of note are the big plus of this solution: many accessories from iPhone 6 and iPhone 6s will approach to new models.